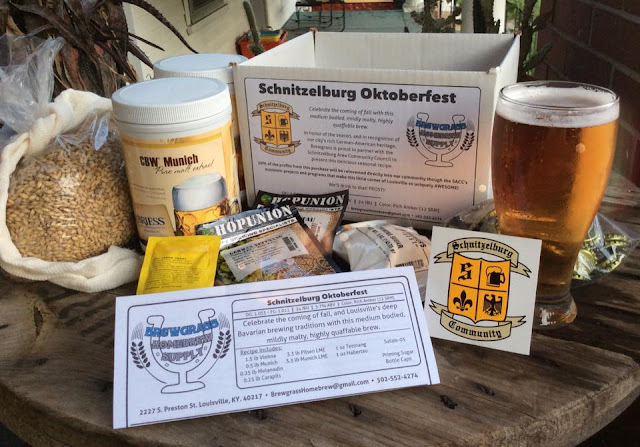 As 2015 comes to a close, there are plenty of places in and around Schnitzelburg to ring in 2016! Click the destination title to go to the Facebook event page for each event. 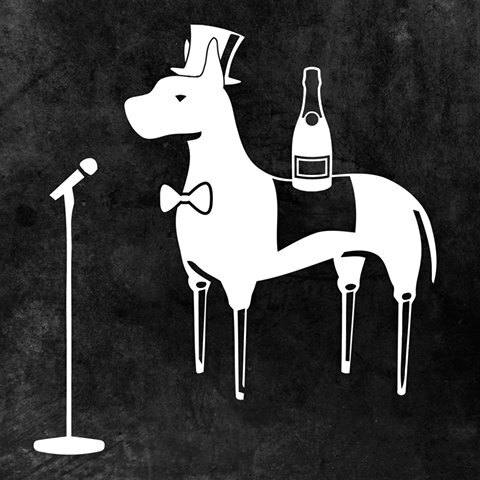 Four Pegs is offering a pretty straight forward NYE - karaoke from 9 pm to 2 am and a champagne toast at midnight. The best part? No cover. According to Four Pegs, "No cover means you can buy more booze." We'll drink to that! 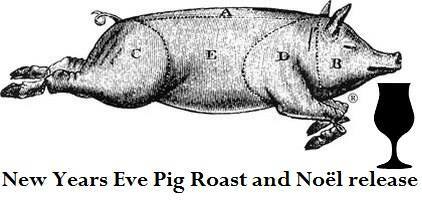 Monnik will be roasting an entire Marksburg Farm pig on NYE. Pork over, er, fork over $25 and you can eat until you waddle into the New Year. Monnik will also be releasing a new brew called Noel, "a Belgian Golden Strong ale brewed with lavender and ginger." Monnik opens at 4 and the pig should be ready by 7. 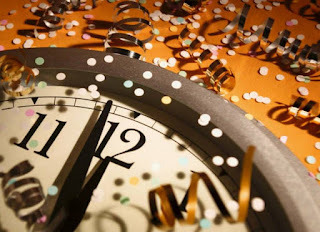 The AmVets Post will counting down to 2016 with karaoke and music from DJ Dano. The party starts in the back room at 9 pm and there is no cover. The veterans will be on hand slinging drinks, including a champagne toast at midnight. Guests are encouraged to bring their own snacks, but grabbing a Danny Mac's pizza early in the evening is probably your best, and most tasty, bet (Danny Mac's will be open, inside the AmVets Post, from 4-10 pm). 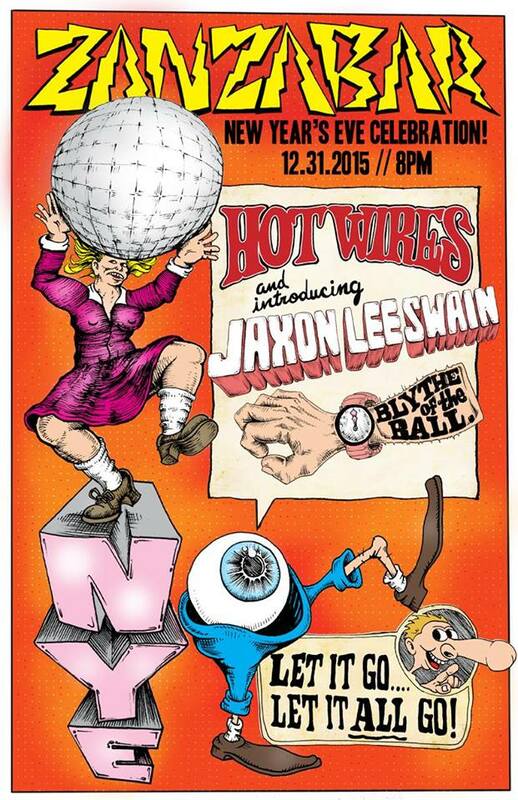 Zbar will be hosting The Hot Wires, Jaxon Lee Swain, and Blythe of the Ball for a rockin' New Year's Eve. 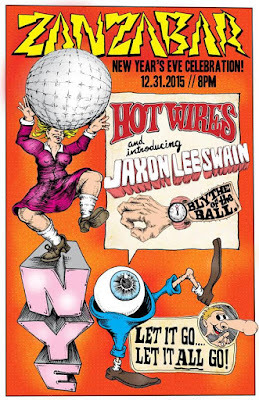 The party starts at 8 pm, show at 9 pm, and tickets are just $10. The will also be having a New Year's Day Arcade Brunch that starts at (gasp!) 8 am on Friday. Groucho (yes, that Groucho) has been bringing his Mastery of Karaoke Hosting to The Cure Lounge every Thursday and this Thursday is no different. Along with the chance to belt out tunes, you can also shake your groove thang on the dance floor. The bar opens at 9 and karaoke starts around 10:30. There won't be a cover, but there will be $12 bottles of champagne to keep the party going. Eiderdown will be hosting a special New Year's Eve dinner. Call 502-290-2390 to reserve your spot! Other notable business changes for NYE: Lydia House will be closed on NYE. The Post will be closing at 10 pm, but will be open on New Year's Day at 4 pm in case you need a little pizza to aid your hangover. 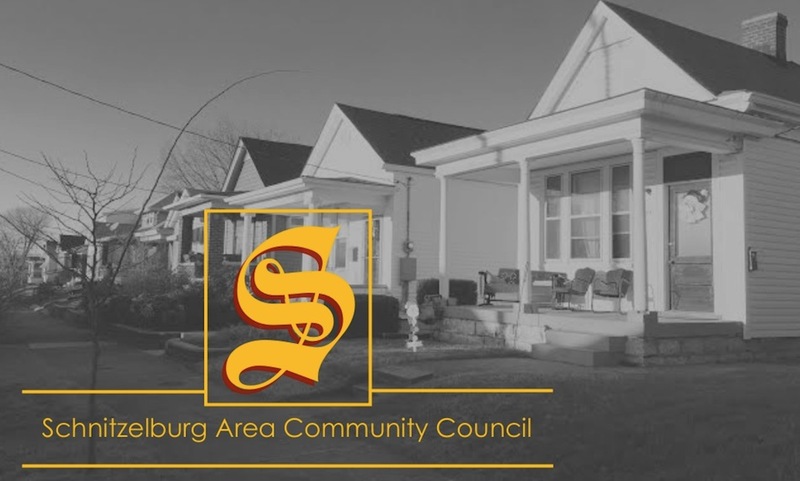 All of us on the Schnitzelburg Area Community Council wish you all the best in 2016! Stay tuned for our 2015 recap! It was a great year!